“To me, it makes sense when creating outdoor environments to enhance what is existing while creating the new. 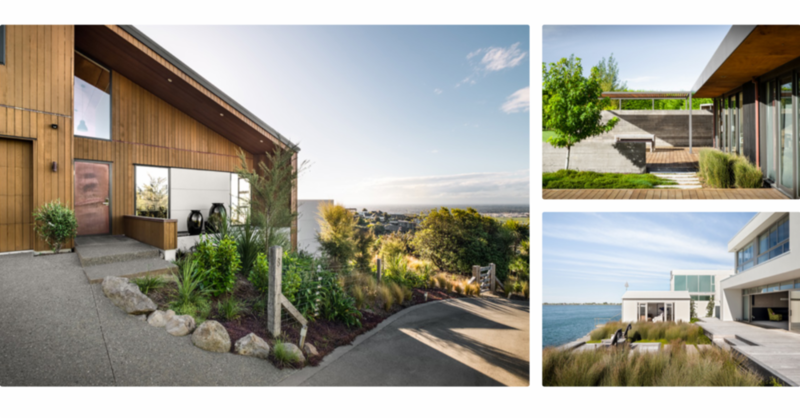 As a landscape architectural practice, we work on many projects that are required to meet a certain level of sustainability, posing a challenging puzzle; how to achieve outdoor spaces our clients love while ensuring we tread lightly on our environment. With this mindset, residential landscape architecture presents so many opportunities to choose materials and methods we feel happy using. Careful plant selection and placement can reduce water consumption, increase the water quality, avoid the need for weed control and sprays, and reduce pollution. There is now a trend towards minimising or removing the need for any irrigation at all, known as ‘xeriscaping’. Using native plants, recycling water, keeping hard landscaping to a minimum and using natural materials where we can, are priorities. Sustainable design is being put into practice on all scales, from the inner-city pocket-handkerchief garden to ecological housing developments that use environmentally responsible building materials and methods.